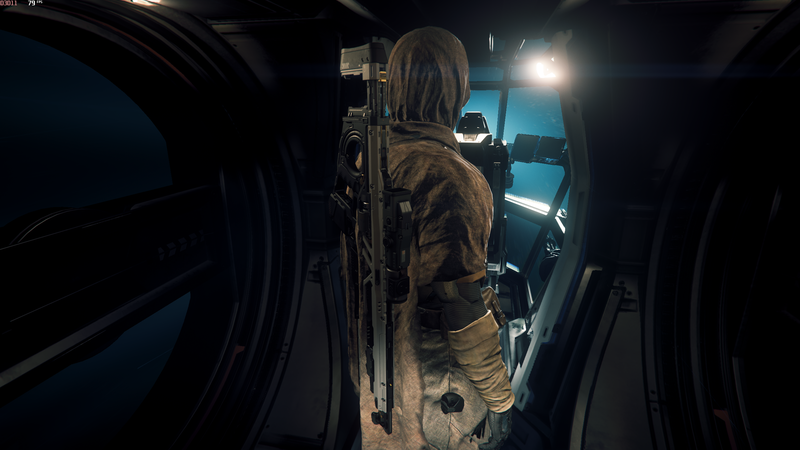 This game is so awesome after the 3.3 (PTU). Rearly FPS under 40-50, and stuff just work. I'm a happy spaceman atm! Is this a known bug? Ive applied the upgrade and im playing in ptu servers, how long should I have to wait until I can spawn the TR? Worth getting now or later? So with the Valkyrie apparently going straight to flight. Does that mean it will always be available for purchase on the RSI website? Or does the sale end soon and we won't be able to buy it? Is there some kind of distance from planet radar? Is there? I am constantly crashing my ships into planets/moons because I have no clue how far I am from the surface before it's way too late. Especially when I land on a planet with no atmosphere and in darkness. If such a thing does not exist, I would love to request something like that, would argue it's quite mandatory so I don't have to fly blind. Took my Avenger and flew to ArcCorp and the PTU ignored the required fuel. nothing there yet. Reclaimer still unflyable in 3.3 PTU ? I really love the new ship but am hesitant with the price tag I can go buy a BMM for the same price of have 50% to a A2(aprox.) But I would end up with the M2 more than likely Do you guys think the price tag is worth the size and role? "Hungry Eyes" - FoIP is just the best invention EVER!